While the winter chill is in the air its even more important to add the glow back to our complexions and in our make up as well…. Cream blush is a perfect way to do it. 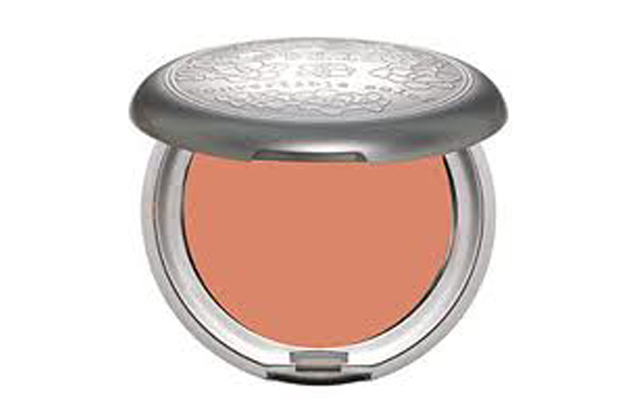 Stila Convertible Colour has long been a favorite and the colour Peony has always been dear to my heart and art! Peony is one of those colour’s that works on a multitude of skin tones and gives that fresh radiant look we all want in our day to day lives. To use I simply press some colour onto my fingertips, smile and blend onto the apples of the cheeks. You can use this alone to add some glow or over your foundation.